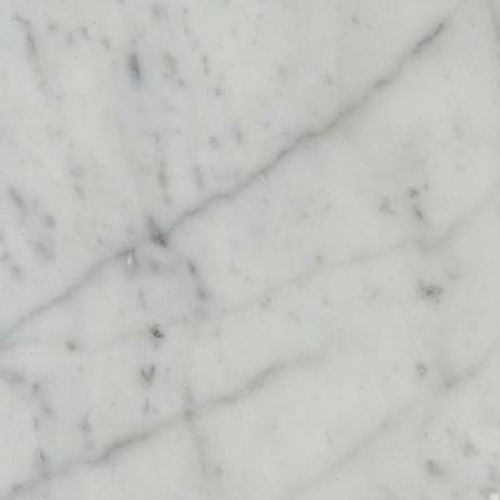 Edilmarmi has over 45 years experience as specialists in transforming white and coloured marble into the finest works of architecture, and collaborates with Project Designers and Stone Contractors all over the world. 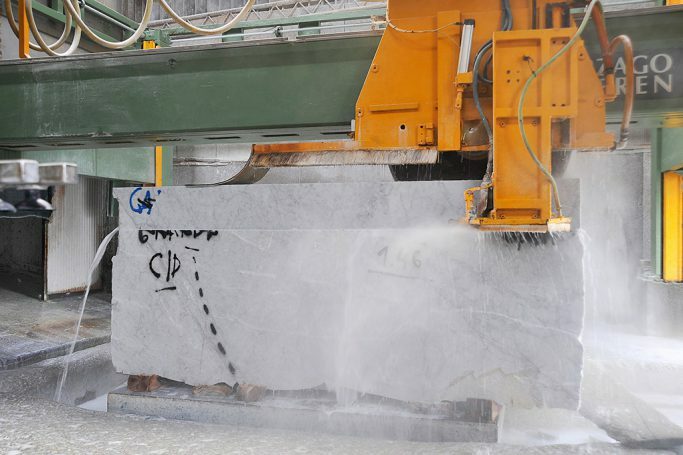 The Company began life in the early 70s as the brainchild of talented businessman Carlo Baldassari, who is also an expert Natural Stone specialist, particularly when it comes to White Carrara Marble. Carlo has always been fascinated by the ancient stone and he is deeply passionate about it. Over the years he has continued to adopt new methods of stone processing, improving and perfecting the production of blocks and modular units, for high level marble cladding and covering projects. As a result of this will power and enthusiasm and with an unceasing desire for perfection and research, Edilmarmi soon became a major market leader, both nationally and internationally. 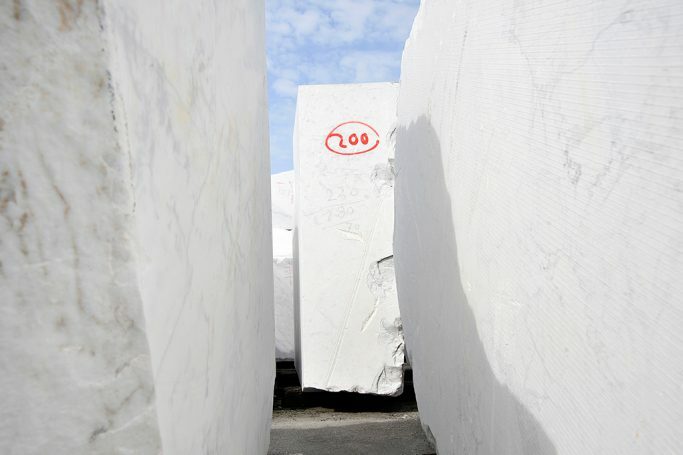 The structure of our company is organized to handle the whole transformation process of our stone products in complete autonomy, from purchasing raw material to block cutting, to making cladding modules, including packaging and shipment. 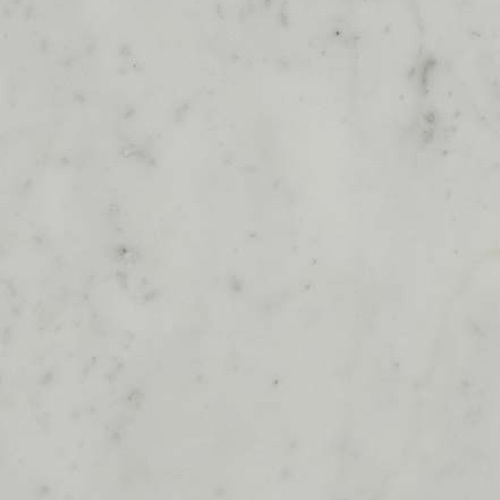 We also produce cut-to-size slabs for customized projects and interior design accessories. 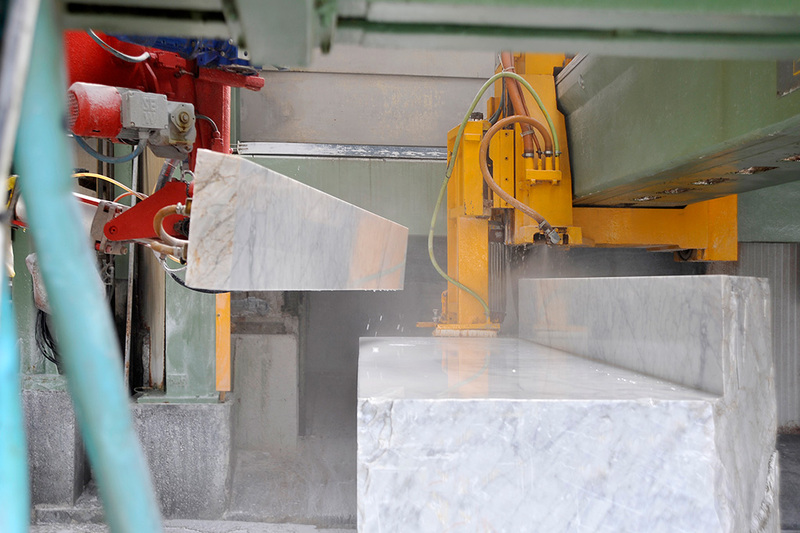 Marble processing is carried out using the latest numerically controlled machinery, ensuring that finished and semi-finished products are of the highest quality. The different stages of the production process are constantly checked as part of our quality control process, both for bespoke projects and standard products. With our Modulmarble production, specialized personnel carry out manual quality testing to check the material and measurements of the modular tiles. 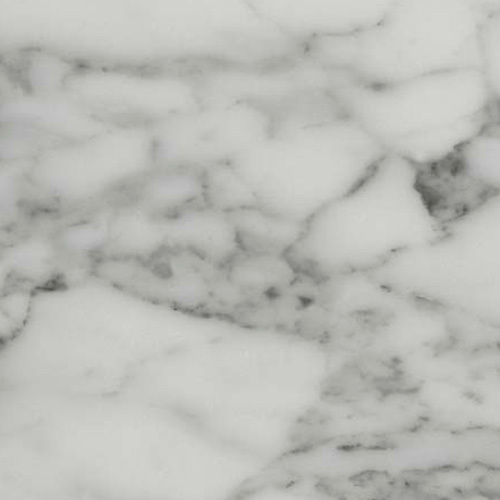 What distinguishes our production is the choice variety of the finest Apuan Marble that comes from the famous Carrara quarries. 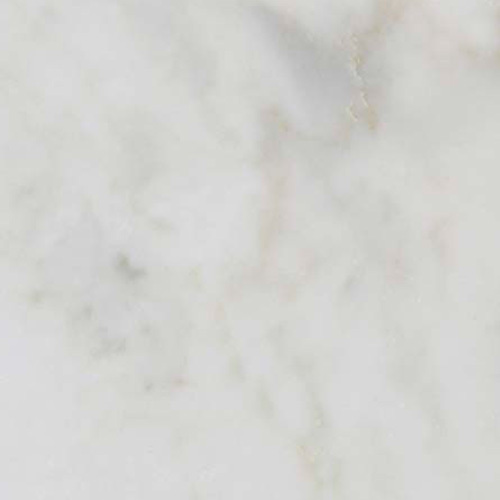 These splendid marbles lend an air of unmistakeable elegance and sophistication to any room, creating a timeless ambiance. In each single block dwells the strength and purity of an age-old material, the stone in which the history of architecture has been written for thousands of years.